The Museo Reina Sofía in Madrid is the name of the Museo Nacional y Centro de Arte de España. The Reina Sofía Museum is one of the best in the whole national panorama. If you want to get to know some of Picasso's most famous pieces, you must come to the Reina Sofia Museum. The artist's most famous work is within the walls of the Reina Sofía: "El Guernica" (Picasso's most popular work of art). There are also other collections and works by other international artists. It has a great artistic richness at the level of the Museo del Prado or the Museo Nacional Thyssen. Let's go with a bit of history about this charming Museum. 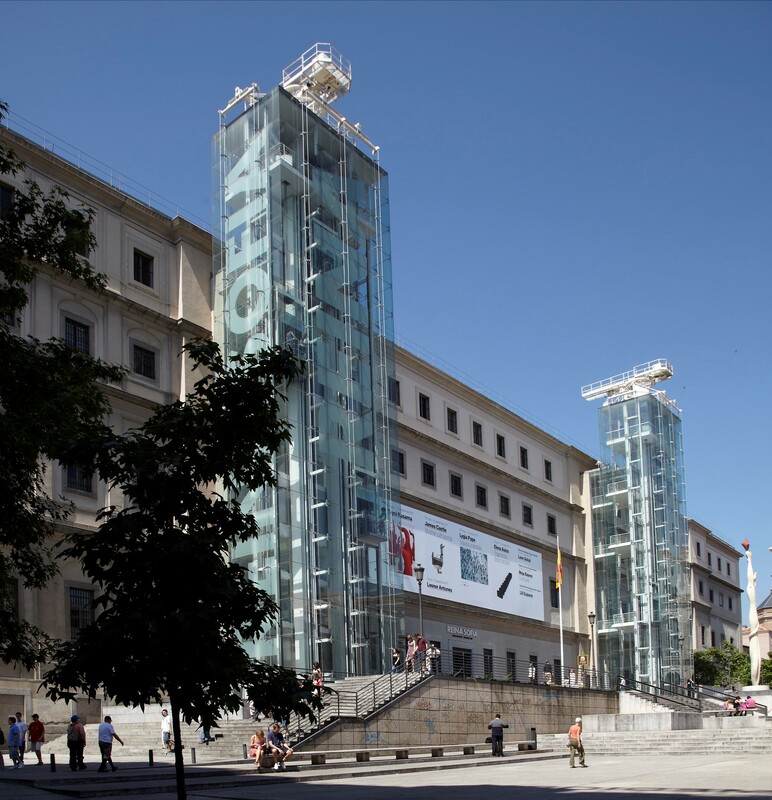 The opening of the Museo Nacional Centro de Arte Reina Sofía was in 1990 and meant the creation of a modern and contemporary art museum in Spain of international level. 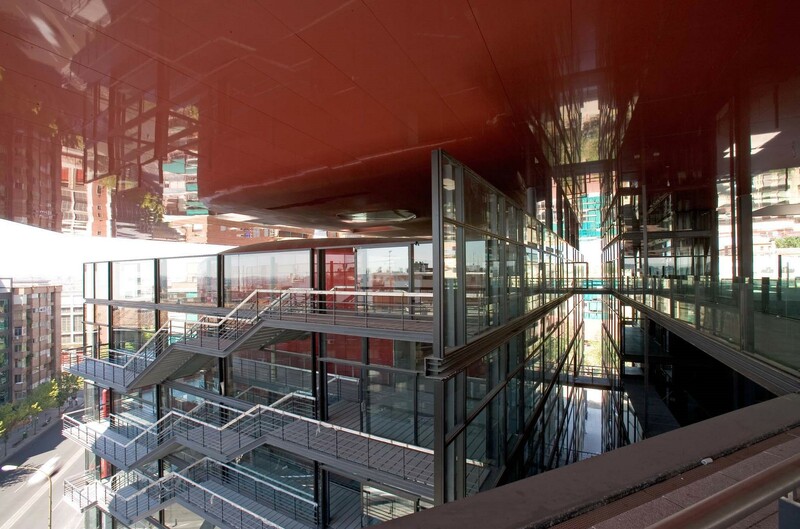 The Reina Sofía is located in the Old General Hospital of Madrid, the work of architect Francisco Sabatini, which has been extended by Jean Nouvel with an auditorium, library and new exhibition rooms under a large red marquee of aluminum and zinc. The Museum has two more venues in Madrid, the Palacio de Velázquez and the Palacio de Cristal, both in the Parque del Retiro, which house temporary exhibitions and artistic installations created for these spaces. 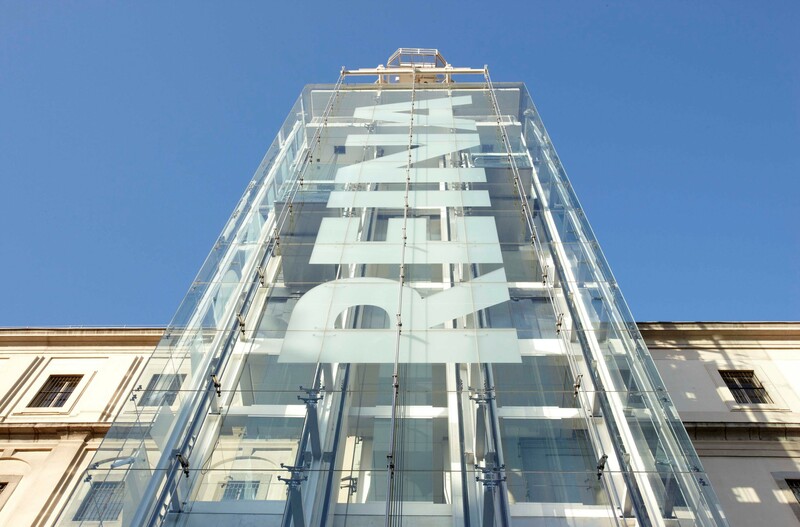 The Reina Sofía is open every day of the week, from Monday to Sunday, except Tuesdays. From 10:00 in the morning until 21:00 in the afternoon. 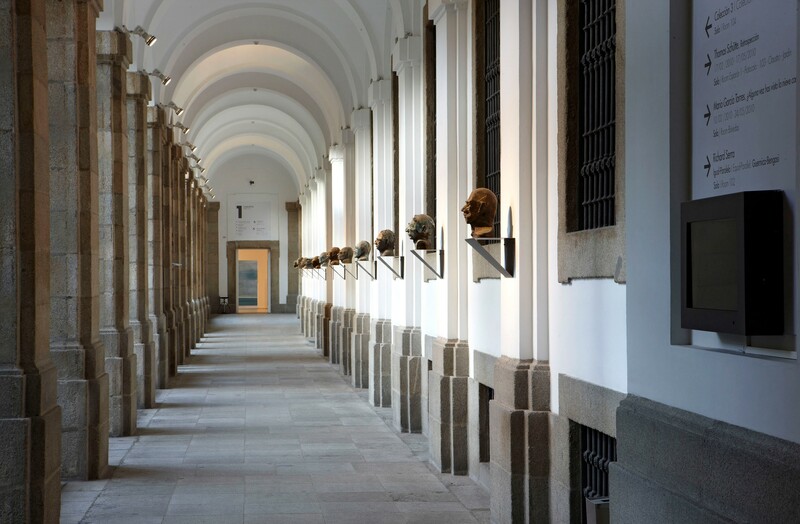 The Reina Sofía Museum Collection is made up of more than 21,700 works. The price of the general ticket is 10 euros at the box office and 8 euros online plus expenses. If you come to Madrid for a few days, I recommend that you come and see this beautiful museum. Not only because of the artwork of "El Guernica", Picasso's most famous artwork, but also because you will find great jewels. c'est très impressionnant. prévoir au moins 2 h 00 de visite. ...and welcome to Madrid! My name is Sara. It is a pleasure for me to introduce you to the highlights of the city and give you a different and special view of Madrid. 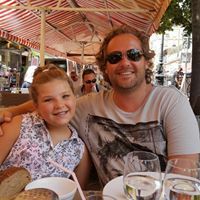 If you have any questions about your trip, don't hesitate to contact me directly in the "Forum" section. Enjoy Madrid!